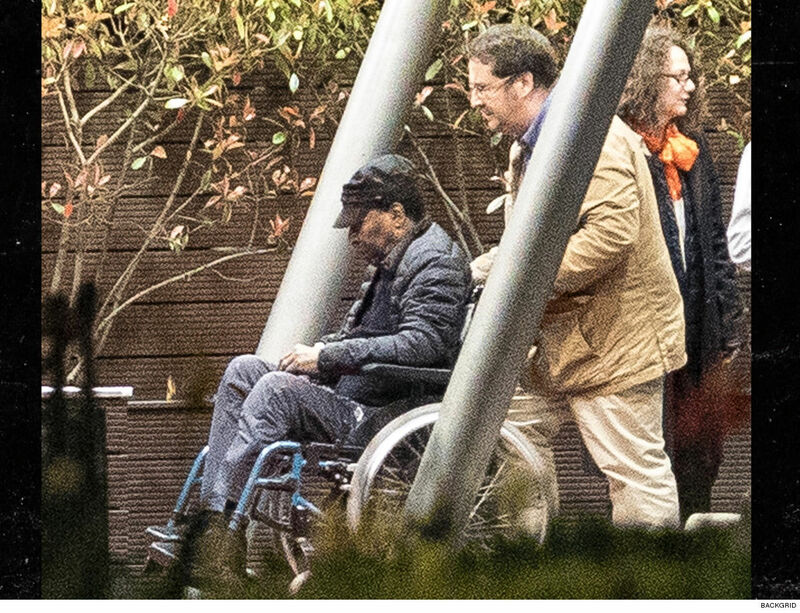 Here’s a photo of soccer legend Pele at the airport in France on Monday — right after he was released from a Paris hospital where he spent the past 6 days battling a urinary tract infection. The 78-year-old was pushed through Charles de Gaulle Airport while being accompanied by 4 people. We’re guessing he’s now on a flight back home to Brazil. His reps insisted the UTI was nothing serious — but clearly, doctors felt it was in his best interest to keep him hospitalized while he being treated for the infection. “I want to thank you deeply for your positive thoughts and get-well wishes,” Pele said in a statement to the Brazilian news media. 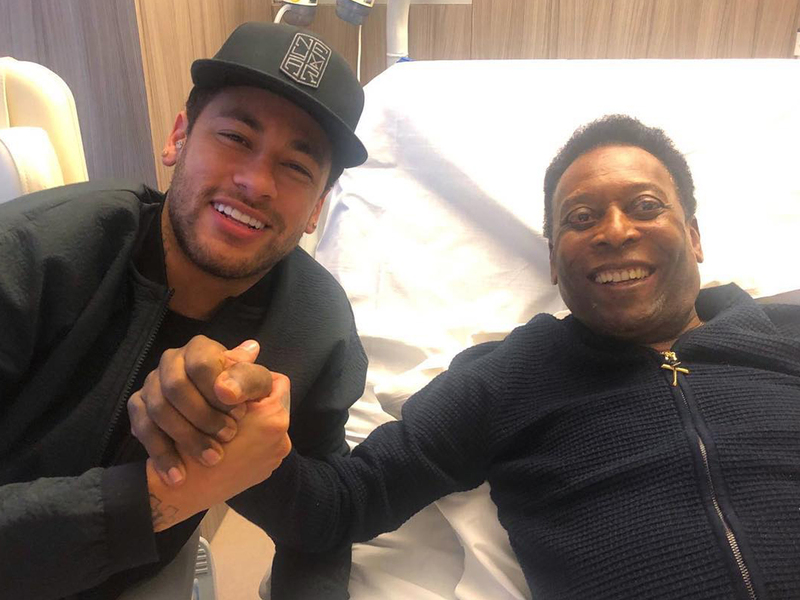 Just before he was released from the hospital, Pele was visited by Paris Saint-Germain star Neymar — and they both smiled for a quick photo in his hospital room.